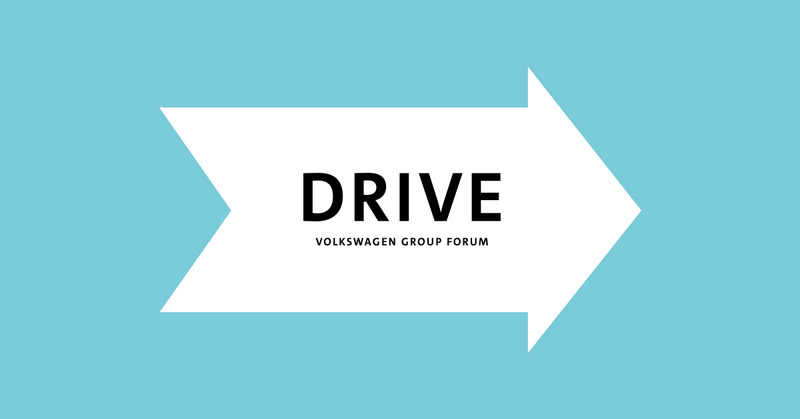 The American Women’s Club of Berlin, in collaboration with ESMOD Berlin and DRIVE Volkswagen Group Forum, celebrates sustainability in design through a dazzling evening of German/ American cultural exchange. This Event is dedicated to raising awareness of responsible design, production, and consumption in fashion. We will showcase cutting-edge Berlin designers who are passionate in their dedication to environmentally responsible production of their fashion.